It’s that time of year again when we cast aside the old and welcome the new – New Year’s resolutions, that is. 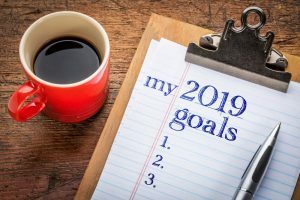 Whether this year you’re resolving to lose weight, quit smoking or try a new hobby, New Year’s resolutions are admirable goals for anyone to have, especially if they’re for your health. This year, when you sit down to make your resolutions, don’t forget one very important aspect of your life: your oral health. 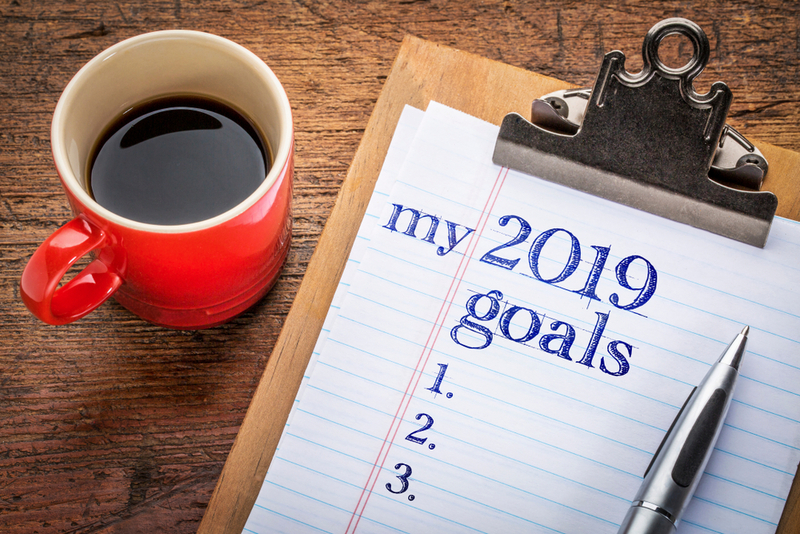 Try these suggestions to make 2019 your best oral health year ever! No really, floss. Regularly. Floss between all your teeth at least once a day, preferably in the evening. Flossing not only protects your gums, but it also helps clear away about 40 percent of the food and plaque in your mouth that you simply cannot reach by brushing alone. Seems pretty self-explanatory, but studies have shown that many people only brush once a day, and they don’t brush for a full two minutes when they do. Not sure how long you’ve brushed? Set the timer on your phone, or invest in an electric toothbrush with a timer built in. Your teeth will look and feel better. Tongue scraping is a little-known practice that can make a big impact on your breath and overall oral health. It removes plaque and bacteria from your tongue that might otherwise cause bad breath or cavities. Plus it only adds one step and a few seconds to your oral care routine. Sugar-sweetened gum is terrible for your teeth because it keeps them coated in a layer of sugar while you chew. On the other hand, sugarless gum can actually neutralize plaque acid, helping to keep your teeth cleaner than they would have been had you not chewed gum at all. Can’t get to a toothbrush? Pop a piece of sugarless gum after eating and reap the benefits of fresh breath and cleaner teeth!